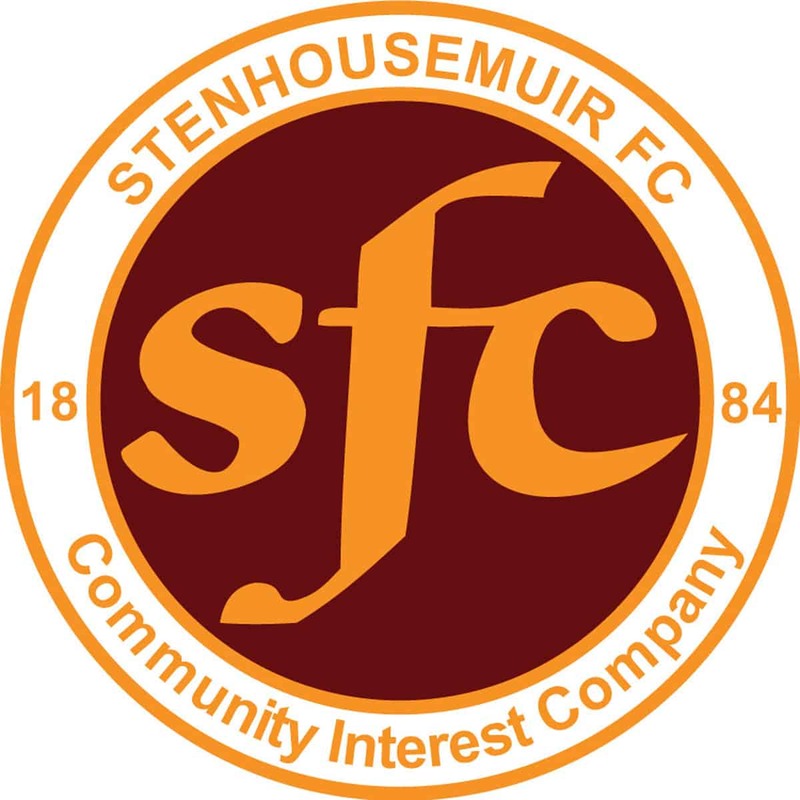 The club is pleased to welcome Ruaridh Donaldson to Stenhousemuir FC. Ruaridh plays as a defender and joins the club from Bonnyrigg Rose. He is a strong left back and adds strength to the defence but is also able to push forward with the ball. He joined the squad for the start of pre-season training on Tuesday night.